Are YOU ready to feel the elation of bagging a peak after a hard race to the summit? 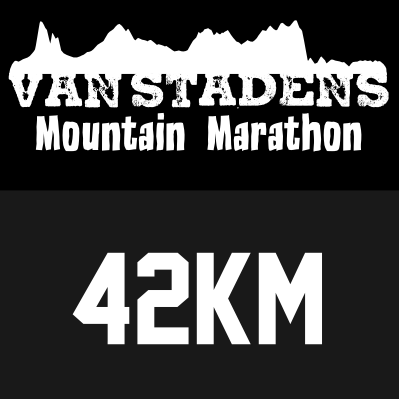 The Van Stadens Mountain Marathon is an event designed to take trail runners on a journey across challenging mountain trail routes on Van Stadensberg in the Van Stadensberg Natural Heritage Area. 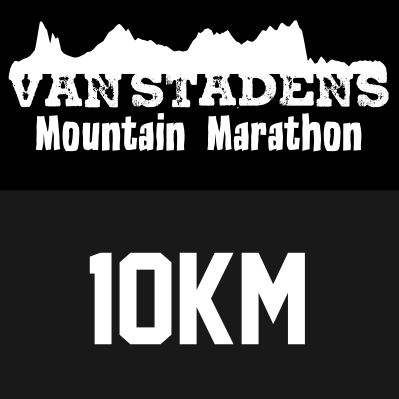 The race has been conceived to ensure that all 3 race distances will get a chance to summit Van Stadensberg. 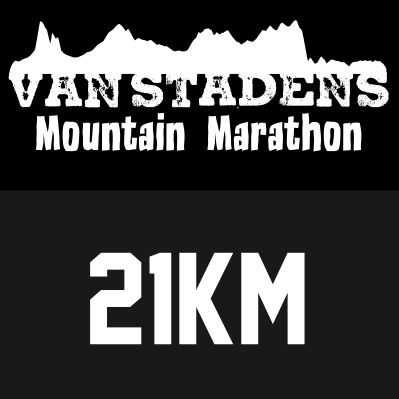 The 42km & 21km races will get 2 summits, and the 10km will get 1 summit on the mountain. Make no mistake though – these routes are steep and challenging, and will definitely test you as you climb to the top! All races will start & finish at Crossways Farm Village. Pre-entries are online only and close at midnight on Friday 24 Jan 2020. Please Note: Due to the technical nature of the trails on the mountain, entries are LIMITED! You are strongly encouraged to register online to assist with minimising administration on the day. A late entry fee of R30 will be charged for late entries on the day. Medical assistance will be available but any medical conditions must be completed on the entry forms. This is a green race so no litter will be tolerated. Please discard any wrappers/ papers at the checkpoints. You must carry your own cup – no cups will be provided at the waterpoints. The route is through private farmland and there will be a sweeper ensuring everyone gets through the course. As this is a mountain run, we have a list of required gear. Please understand that this is primarily for your own safety. Weather conditions can change quickly on the mountain. Should anything happen to you on the mountain, it may take a while for our medical team to assist / evacuate you. In this case we need to ensure you can stay warm, hydrated and fed until we can get to you. This is a standard list of required gear, and you will find that you will need these standard items on most trail runs. Missing 1 item – 30 minute time penalty. Missing 2 items – 45 minute time penalty. Missing 3 or more items – disqualification. © Live Adventure (Pty) Ltd. All rights reserved.